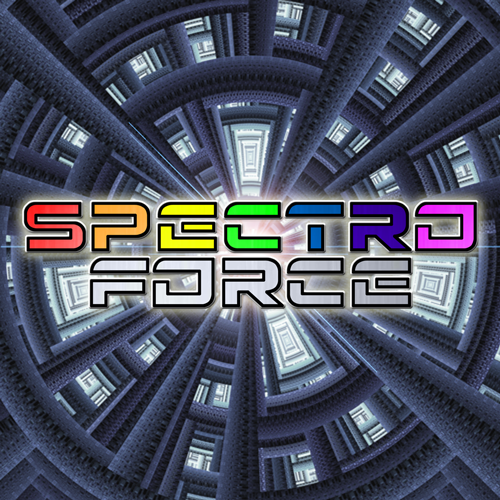 When the Earth is plagued by the diabolical Shadow Tribe, five teenagers (both with and without attitude) must step up and shine brightly as the SpectroForce. Formally a straightforward Power Rangers fan project, we have decided to take the series in a different direction and, as such, have decided to embrace a multitude of ideals across different franchises while remaining our own property. The show is aimed at young adults and older, and as such there will be profanity and heavy subject matter while balancing moments of goofy levity and snark. If you put Power Rangers, Voltron, Evangelion, The Avengers and the musical Falsettos in a blender, you pretty much get SpectroForce. Cast members must note that a swift turnaround is required to meet our monthly goal one episode, plus occasional bonus material. All revenue from YouTube views will be going to Americans for the Arts, a charity to support the arts and art education in communities across the United States. In addition, there will be a Patreon to support the show and ancillary material with the goal of affording us the ability to pay our hard-working actors and writers. even his cranky teenage daughter, Kayla. pilot, which includes one- two minute monologue. I'll see you in a few hours. and as such, we are looking for a non-binary actor. Alex has 4 lines in the pilot. I don’t think we’ve met. You’re Dr. Trott’s daughter, right? Wil, you really need to consider joining track next season. We could use a runner like you! Barry has 3 lines in the pilot. And I’m Barry, and I have mace. wing. I might need some help, I’m almost out of mace. smell it again too! The same human as before! You dare give orders to us! We are Shadows! Much higher than you worthless brats! but they do possess the crystals and strange new armor, different from before. A hospital worker who tends to work shifts in the ICU. Miss… Miss, you can’t just walk in there. No. Are you his family? Oh, Miss Moore, go right on in. very hard and should be respected. They have one line in the pilot.